Announcing new Summer menu at Philip Marie as well as street side dining. Welcoming all for Gay Pride Month. 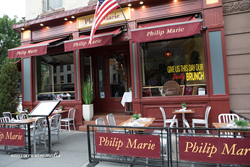 Serving up New American Cuisine in the historic West Village since 1998, Philip Marie Restaurant is the proud recipient of the Diner’s Choice Award from OpenTable and TripAdvisor Certificate of Excellence. 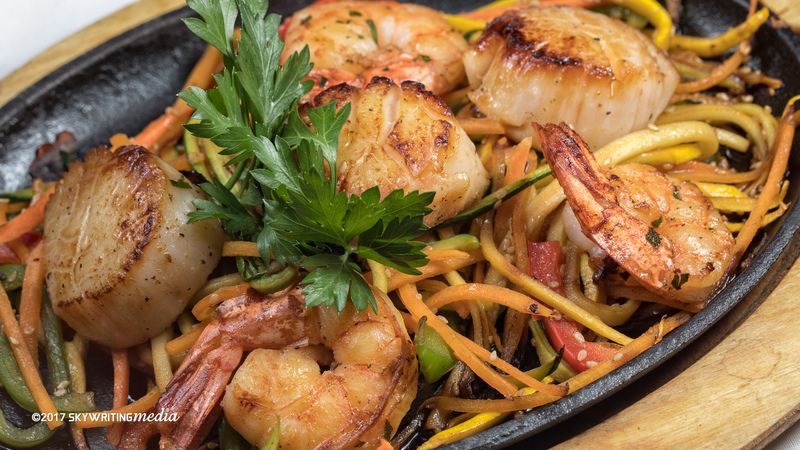 This delightful neighborhood gem is known for its romantic ambiance, fresh, lip-smacking fare. 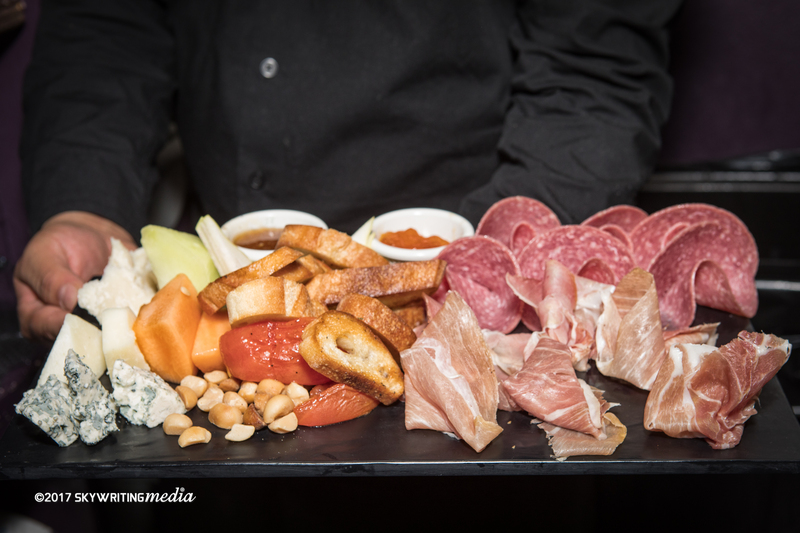 Eponymously monikered, the name “Philip Marie” is derived from the middle names of the restaurant’s owners, Executive Chef John Philip Greco III and Suzanne Marie Greco. Their attention to detail, updated creative menu, and superb customer service make for an increasing draw. No wonder it has become a favorite among New York City celebrities, such as Jay-Z, Jane Seymour, Dr. Drew, Christopher Meloni (Law & Order SVU), Reid Scott (Veep), Brian Cox (Churchill), Josh Henderson (Dallas). Escape summer in the city with a freshly muddled mojito, with street-side dining in Philip Marie’s urban garden. 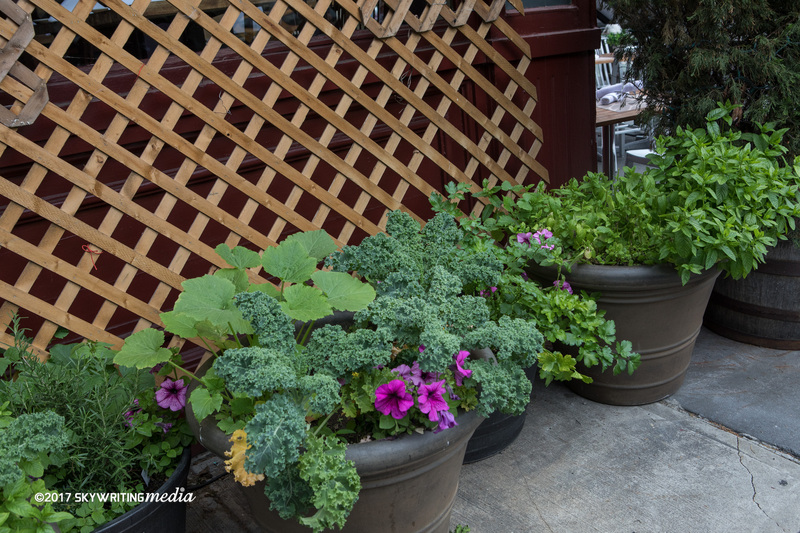 Admire and breathe in the aroma of fresh mint, kale, Bibb lettuce growing near your table. The Daily Brunch, now six days a week, includes your choice of Bloody Marys or Mimosas to enjoy during your entire meal. This Summer, Sunday Night BBQ offers a choice of BBQ Chicken, Blackened Catfish, or Triple Cooked Baby Back Ribs plus an option of 2 sides, along with Cornbread and Corn on the Cob. 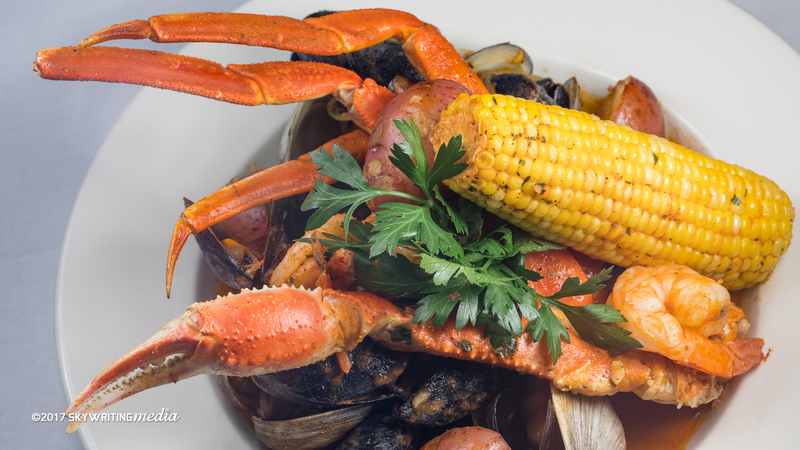 Clam Bake Tuesdays feature Clams, Crabs, Mussels, Shrimp, Baked Potato and Corn on the Cob. Wine Pairing Thursdays, a four-course food matching experience with wines from the around the globe is an increasing draw. We recommend sharing! 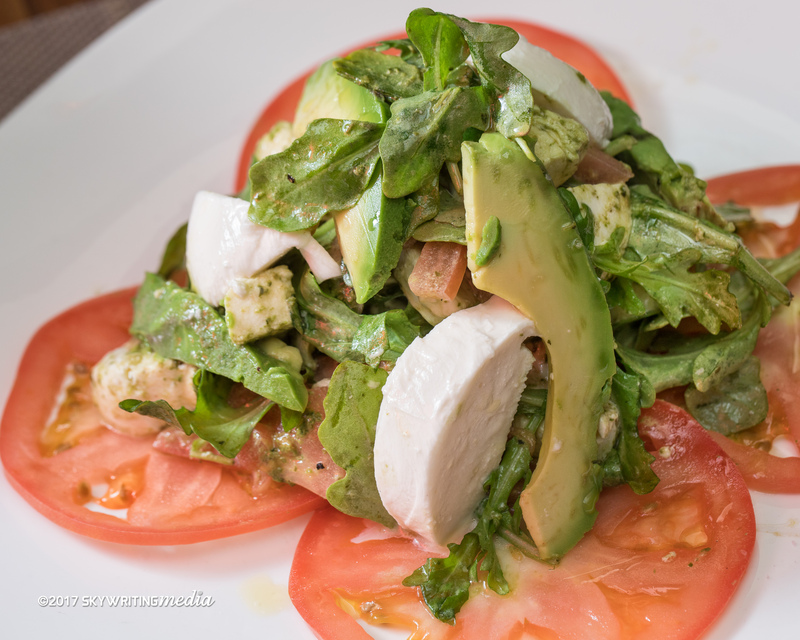 Reservations are encouraged and can be made by calling the restaurant at 212-242-6200, or via the website at http://www.philipmarie.com. For engagements and special occasions, there’s the cozy and romantic Wine Room, with private seating just for two. For groups, there is a separate dining space that seats up to twenty. Diners headed to the theatre -and that includes movie theaters, too- get 10% off the tab with proof of purchase. Philip Marie is a proud supporter of Gay Pride Month. The restaurant is located right by the Pride Parade route making it a great spot to chill by the bar or dine, before/during/after the march. Contact Management at the restaurant for more information on the restaurant’s community outreach.